Ron Iddles: The Good Cop | Listen Free on Castbox. 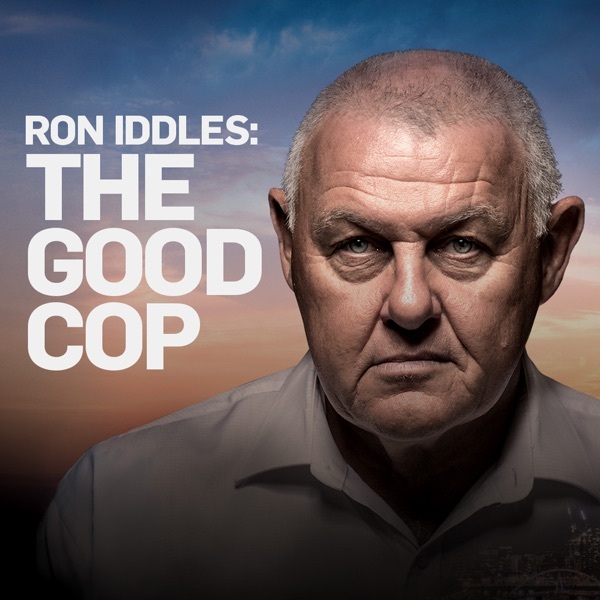 Ron Iddles: The Good Cop Coming soon! Based on the Foxtel original series of the same name, Ron Iddles: The Good Cop takes viewers through the most challenging cases of one of Australia's best homicide detectives. 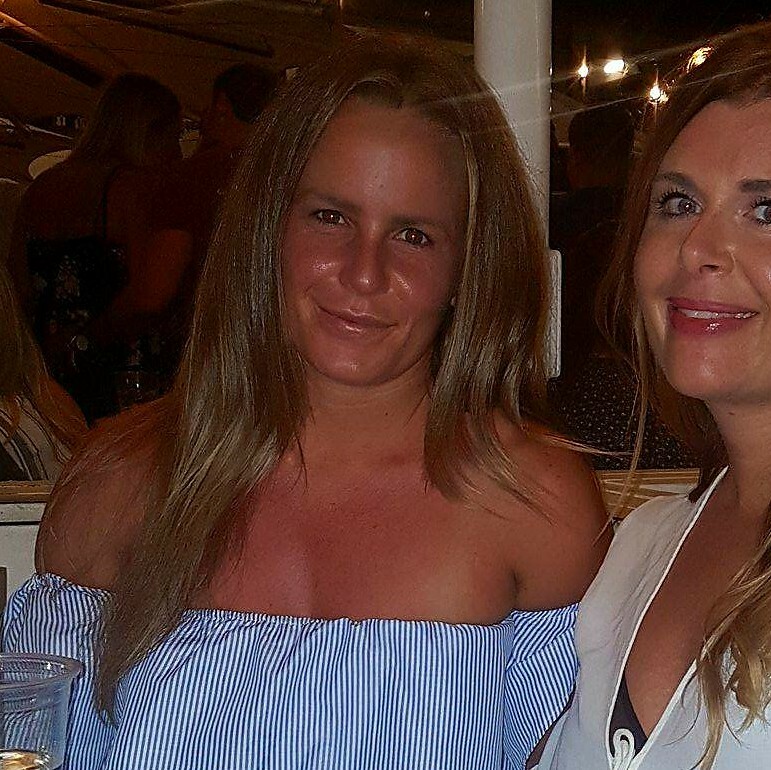 This is more than just a true-crime podcast, it's a master class in detective work. Agreeing to a young journalist's pleas to re-investigate the 1982 murder of Shepparton teenager Michelle Buckingham, Ron Iddles cracked one of the state's oldest unsolved homicides. Ron Iddles granted a dying man's wish and vindicated an innocent woman when he solved the 1982 cold case murder of a six-year old Bonnie Clarke. The 1997 murder of Jane Thurgood-Dove - gunned down in her driveway in front of her children - was full of more twists and turns than any other case in Ron Iddles' career. The 1985 murders of Dominic Marafiote and his parents might have gone unsolved had Ron not gained the trust of an informer and the killer's partner. After realising he'd arrested the wrong man over the 2002 murder of security guard Slawek Tomczyk, Ron Iddles proved he didn't do it. Throughout his career, Ron Iddles was haunted by the first case he investigated at the Homicide Squad - the 1980 stabbing murder of bookshop owner Maria James. why has there not been any uploads in forever??? I'm a huge Ron fan however locking an innocent man up due the gross incompetence of Cranbourne police is really hard to listen to. I do admire how Ron went about it in the aftermath. this is a good quality podcast!